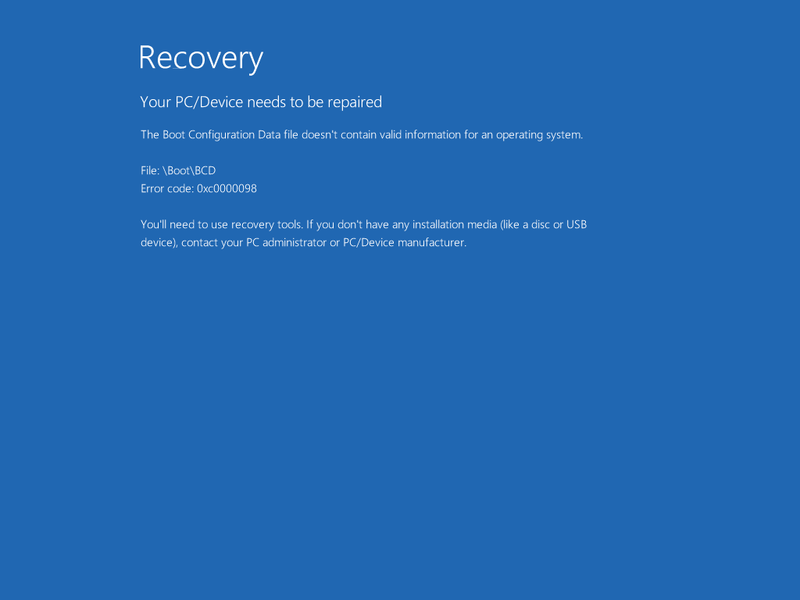 Get the fix to the 0xc0000098: The Windows Boot Configuration Data file does not contain a valid OS entry boot error message affecting Windows Vista, Windows 7, Windows 8, Windows 8.1 and Windows 10. 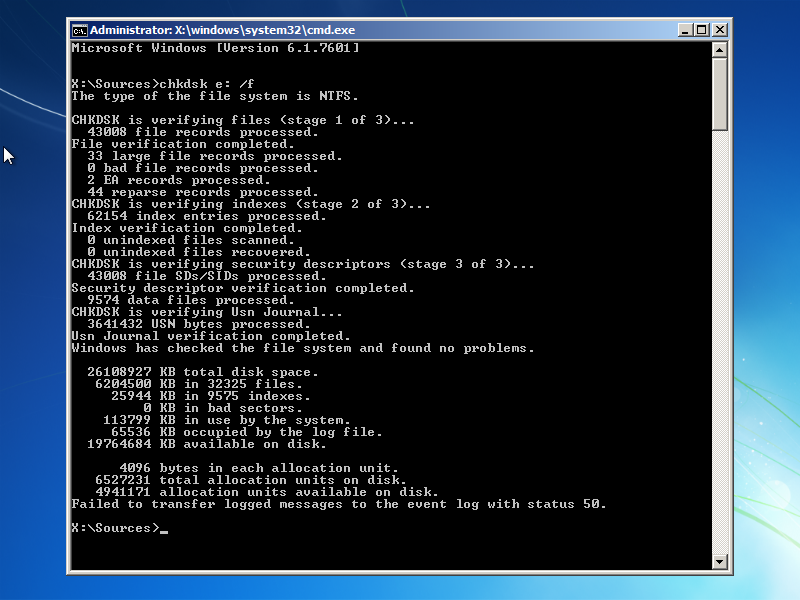 The error messages, alerts, warnings, and symptoms below are tied to this error. You'll need to use recovery tools. If you don't have any installation media(like a disc or USB device), contact your PC administrator or PC/Device manufacturer. One of the most common causes of this error is the BCD that has no entries in it. 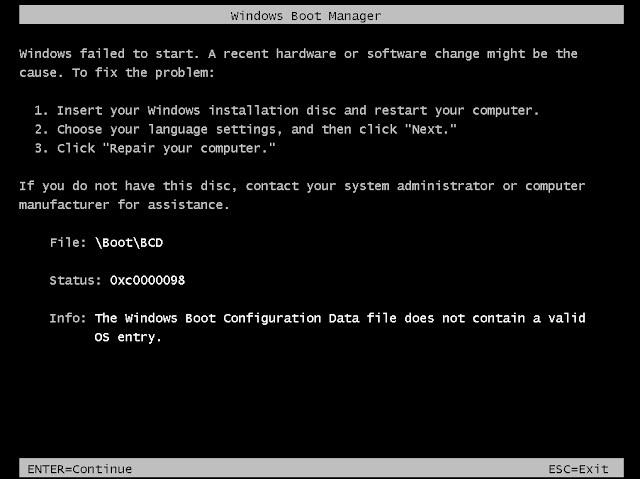 That could happen because of disk write errors, power outages, boot sector viruses, or errors made while configuring the BCD manually. 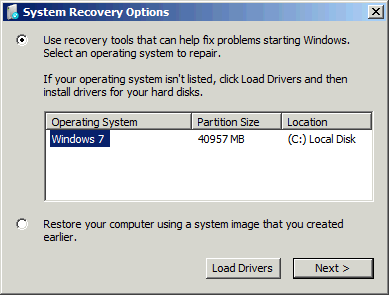 Another possible cause of this error is a device driver that is incompatible with the current hard drive. 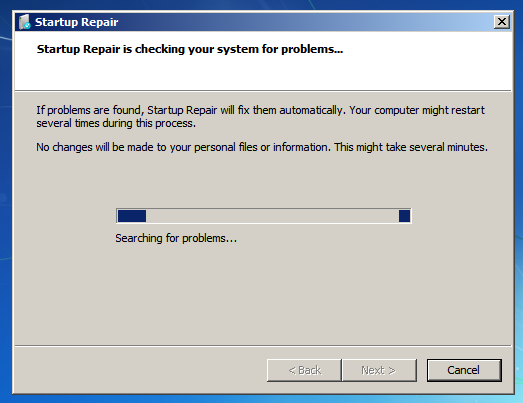 That could occur after a system update, or a service pack installation. 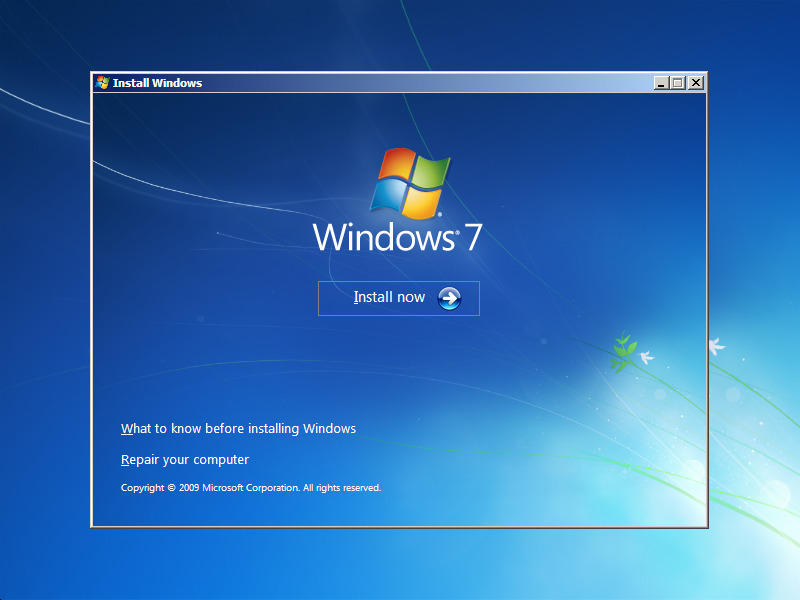 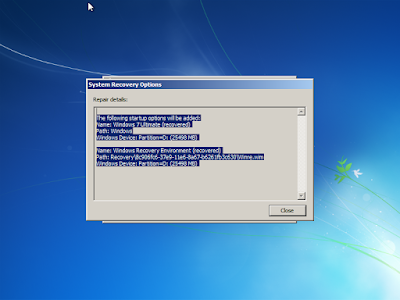 On Windows Vista, Windows 7, Windows 8 and Windows 8.1, Startup Repair can be used to scan the system for damaged or missing system files to replace the BCD file if it has no entries. Some of the solutions below require the use of the Microsoft Windows setup CD or DVD. 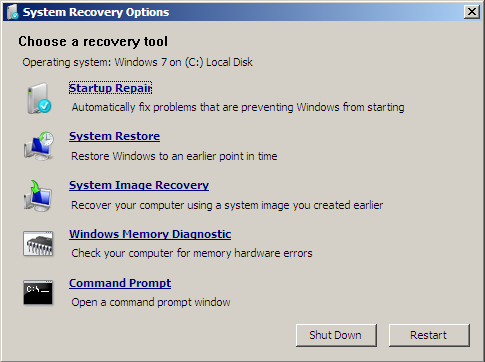 Click the link titled “Repair your computer” in the bottom-lefthand corner, after first selecting your language and keyboard options. 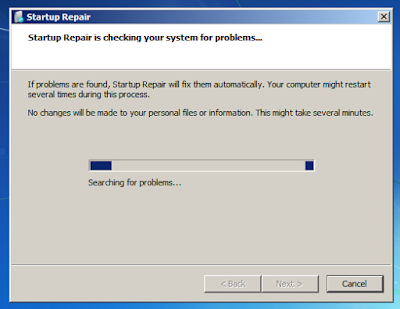 Startup Repair will begin scanning your installation for known issues and will attempt a repair, if possible. 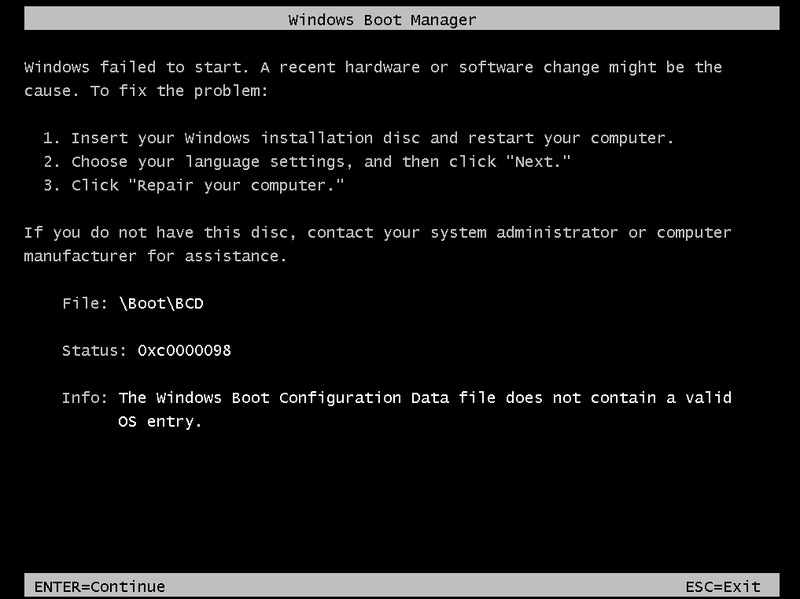 Since the boot error is often caused by an empty BCD file, rebuilding it is often a good solution. Here is an example screenshot of what the PC’s console output should look like once Bootrec is done rebuilding the BCD. 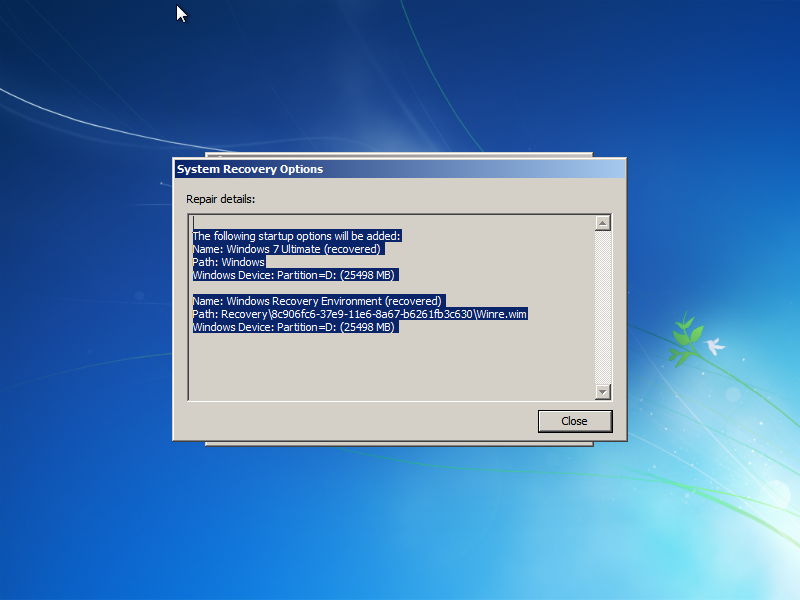 On Windows Vista and Windows 7, it is possible to use the built-in Windows SFC(system file checker) tool to automatically scan a computer’s system files and repair them if necessary. 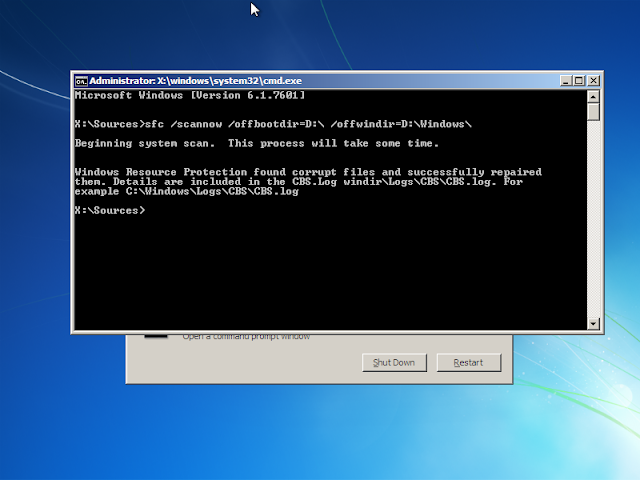 Replace D: with the letter of the driver where Windows is installed, and D:\Windows with the Windows folder location.